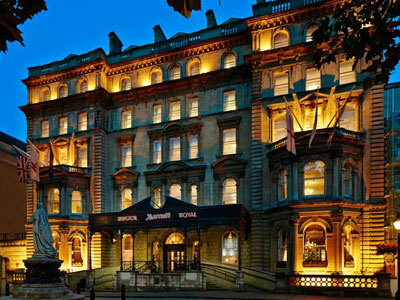 Luxury awaits you at the Bristol Marriott Royal Hotel. 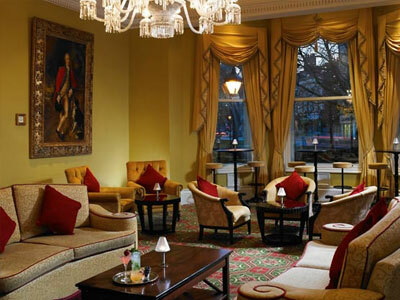 Whether you’re visiting for work or for play, our historic Victorian-style hotel can provide a sophisticated backdrop for your stay in the city centre. 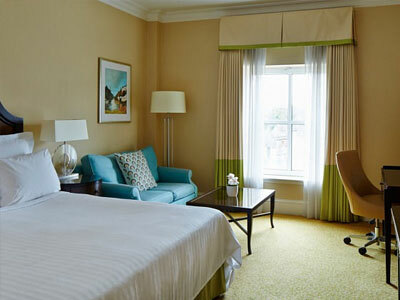 All of our 4-star guest rooms and suites are brimming with premium amenities like a flat-screen TV, luxury bedding, a coffee and tea maker, 24-hour room service, high-speed Wi-Fi access and a spacious work area. Stop by Walter’s Bar & Grill for contemporary English cuisine, sip a handcrafted cocktail at our elegant bar or maintain your fitness routine at our on-site gym. 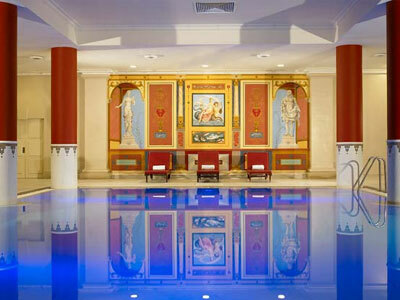 We also showcase a heated indoor pool and a signature spa. Select our 4-star hotel for a truly remarkable business meeting or wedding reception; our 21 venues combine for 16,000 square feet of adaptable, well-appointed event space. 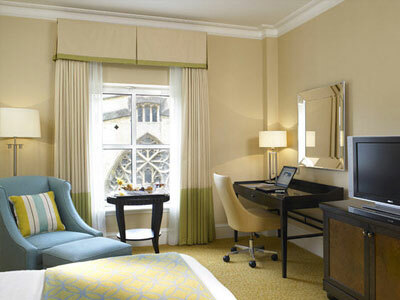 In addition, our ideal placement situates you adjacent to the Bristol Cathedral, and we’re convenient to Clifton Suspension Bridge and Bristol Zoo. 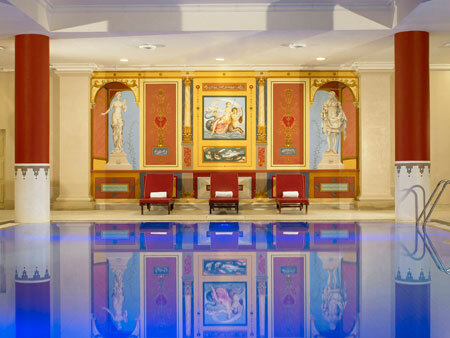 Plan your luxury escape to the Bristol Marriott Royal Hotel. 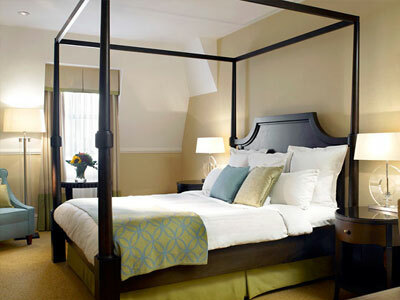 Relax with ease here in Bristol; our elegant hotel rooms and suites offer an array of luxury perks. All accommodations showcase a flat-screen TV, a coffee and tea maker, a bathtub and a storage safe. 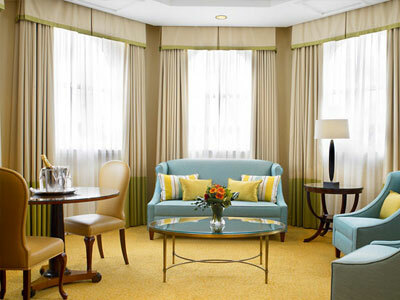 Elevate your hotel visit in a deluxe suite, which boasts separate areas for living and sleeping. 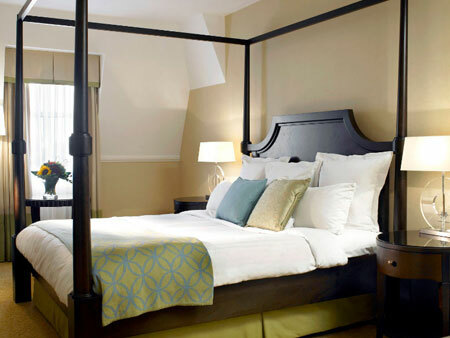 With luxury linens and a pillowtop mattress, you’ll sleep peacefully during your stay in Bristol. 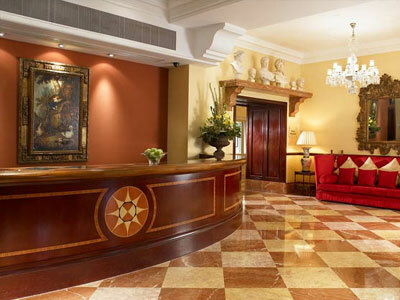 Order room service, available 24 hours, to enjoy a first-class meal in your accommodation. Those travelling to Bristol for work can make use of an ergonomic desk and high-speed Wi-Fi access. 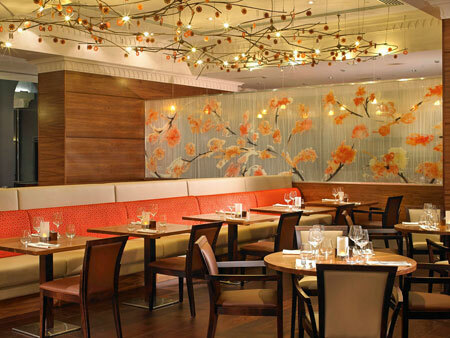 Indulge in exquisite fare while visiting Bristol. 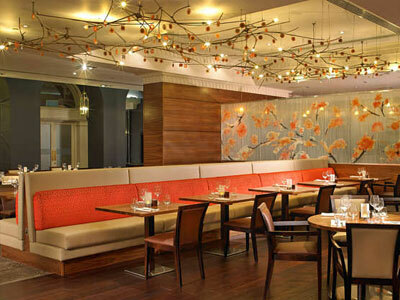 Our hotel’s signature restaurant, Walter’s Bar & Grill, offers a modern interpretation of classic English dining. Join us for terrific fare and a warm, welcoming ambience. Enjoy one of our may cocktails in a relaxed atmosphere here at The Brew Bar Lounge. We serve shareable plates and light snacks as well as all types of craft beers, ciders and coktails. 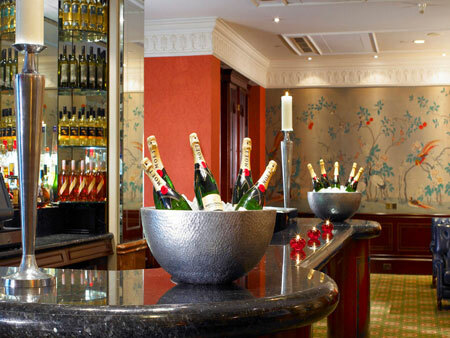 Take advantage of our friendly and laid-back hotel bar in Bristol!